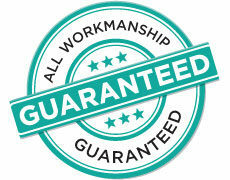 From meticulous preparation to laser sharp paint lines, Brushman Painting is committed to providing the highest quality of workmanship and service in Melbourne’s North West. – Any unsatisfactory results will be surely addressed and rectified until we have your full appreciation. – We also work weekends and overtime when necessary to meet our clients deadlines.